Santa J. Ono greets the crowd as the next president of UBC. Last night’s speculation was correct — Santa Ono has left the University of Cincinnati to become the 15th president and vice-chancellor of UBC. 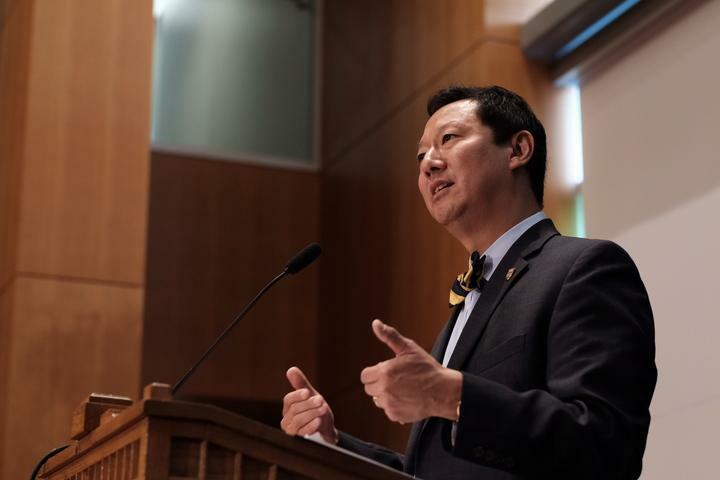 At 10 a.m. this morning, Ono was announced as president at a ceremony at the Peter A. Allard School of Law building to a packed room of students, staff, faculty and news outlets. Amid the announcement of his selection, Ono received a standing ovation and cheers from the crowd. Ono promised to be an “accessible university president,” including even to the “freshmen on their first day on campus.” He noted his strong focus on research and discovery, something that he described as fundamental to the core of UBC as a research institution. The presidential search committee was composed of 21 members, including deans, faculty, senate and Board of Governors members, and alumni from both campuses. The search began in January of 2016, and the team was looking for “a prudent record of extraordinary and diverse skills,” according to board chair Stuart Belkin. After several rounds of interviews, mostly in May, the committee recommended Ono to the Board of Governors and the board then approved this choice unanimously. 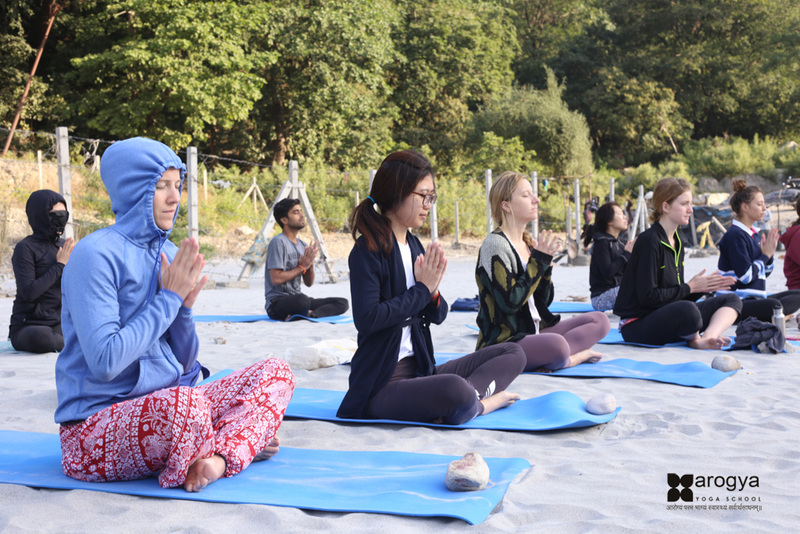 “It truly is a wonderful time to be joining the UBC family,” said Martha Piper — interim president since the resignation of Arvind Gupta — during the ceremony, welcoming Ono to the role. Ono has extensive experience leading a university, as he was president of University of Cincinnati since August of 2012 and held various other positions before that in administration and teaching roles at universities throughout the United States. Students at UC visibly loved their president, and tweeted Ono regret and their best wishes upon hearing the news. During his announcement speech, Ono expressed his love for the university and acknowledged that he will be sad to leave, but that he feels they are on solid footing and is excited for the opportunities that UBC presents him. Ono will officially begin serving as the president of UBC on August 15 for a set term of five years. 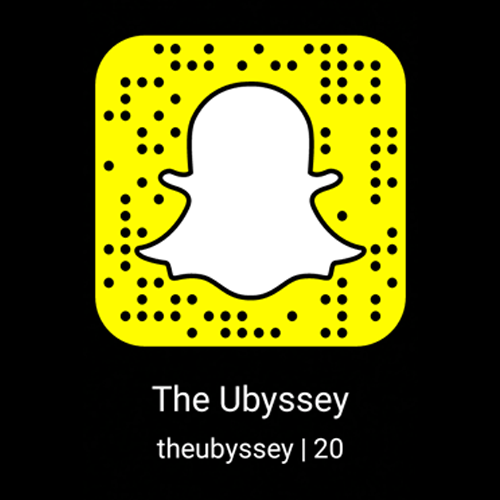 Follow us on Snapchat at TheUbyssey to see live coverage of the announcement.